CHARLES is a dedicated full-time real estate professional whose primary motivation involves keeping his client's PERSONAL INTERESTS AT HEART!! With over 25 years of marketing and sales experience in goods,services and business advocacy,CHARLES has a breadth of business acumen to assist buyers and sellers in negotiating the best situation for their INDIVIDUAL NEEDS. 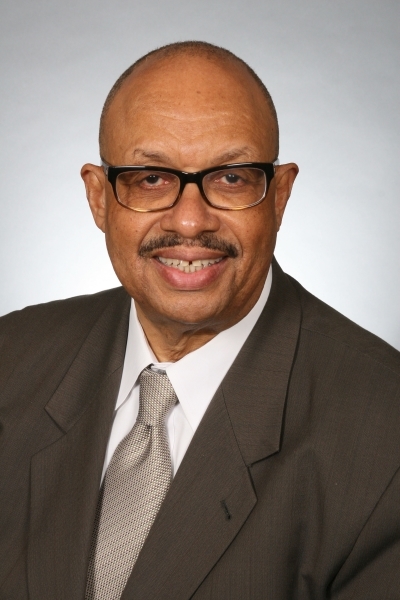 "As well, CHARLES has been very active in the affairs of his COMMUNITY as a Citizen Association president and board member as well as a participant in a variety of civic groups. That COMMUNITY INVOLVEMENT makes CHARLES a perfect choice for the buyer looking for a HOME as well as a reasonably-priced HOUSE! Also as a HOMEOWNER and HOME-SELLER, CHARLES knows the needs of the SELLER!